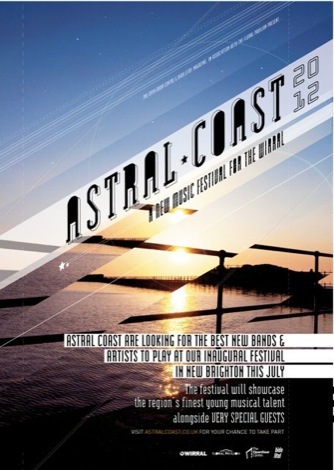 Astral Coast unveil their line up including a host of new talent set for New Brighton’s Floral Pavilion. 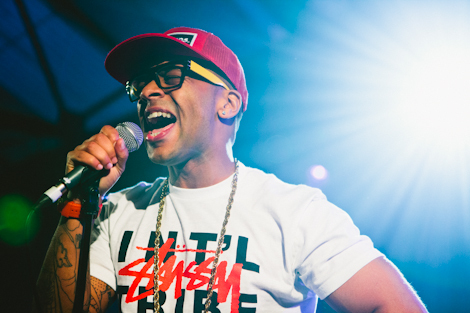 Esco Williams is to headline Astral Coast 2013 at The Floral Pavilion in New Brighton on July 20. 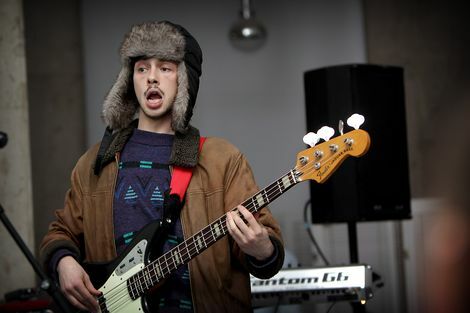 A heady mix of new and emerging talent supports the GIT Award 2012 soul sensation including Getintothis favourites By The Sea and The Sundowners. Astral Coast, which launched last year in conjunction with Wallasey-based mental health support hub The Open Door Centre, champions Merseyside talent and this year welcomes Veyu, We Are Beautiful and High Violet to the bill. Completing the line up are Advenus, Clever Criminals, Eleonore Charlotte, No Wires, Rosh, Run After Midnight, Standby, Static Vibe, Stephanie Addenbrook, Undiscovered Society, Vynce and The Willz. Aside from the music, there will be a full festival village, Pillbox Vintage clothes fair, pop up stalls, games and family attractions. For tickets call 0151 666 0000 or visit the Astral Coast website. GIT AWARD 2013: Nominee profile – By The Sea.